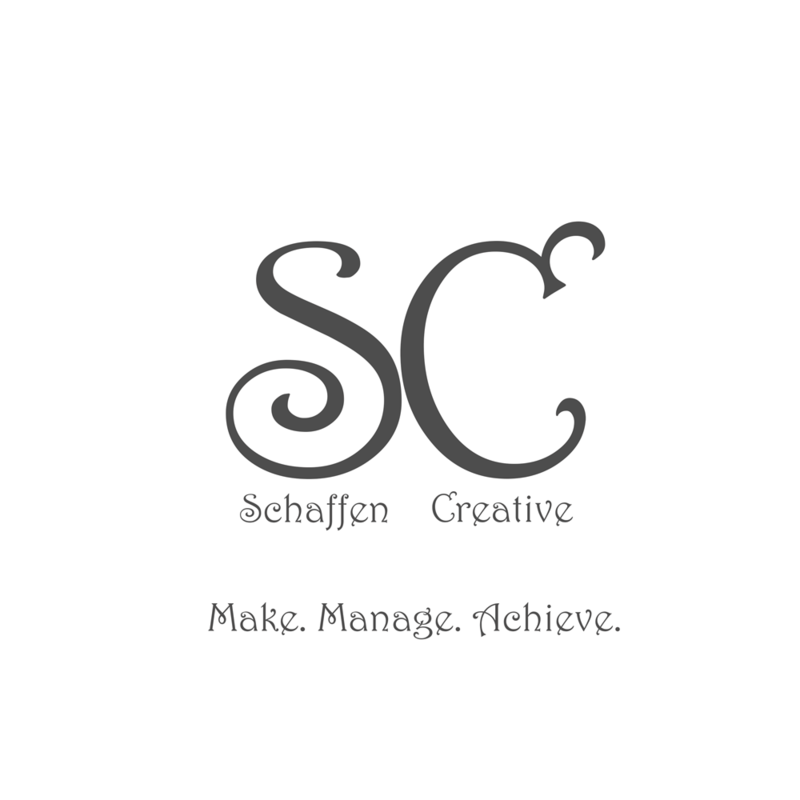 Eps 13: CSS Drop Down Menus - Talking HTML ⋆ Schaffen Creative - Make. Manage. Achieve. Code will be attached to show notes for you to reference as you listen, or go ahead and copy it to try it out for yourself. If you enjoy listening please share it with your friends and Please go to iTunes and Stitcher to rate the show! Ratings get listeners!! If you leave a good comment it could end up on the front page of the site!